Audioboom / Panda: a baby is born? 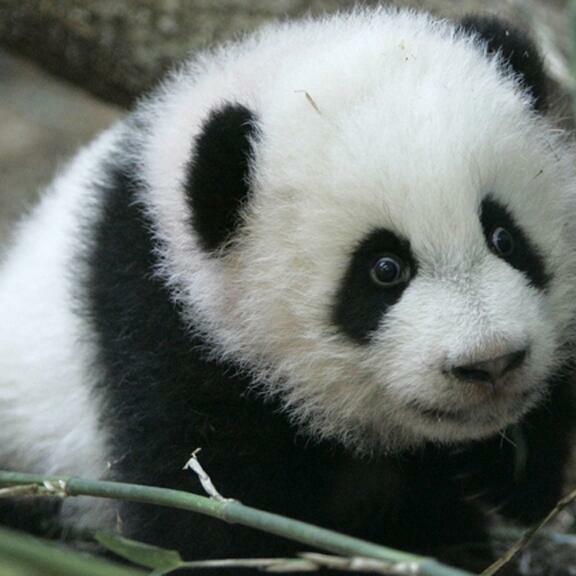 Panda: a baby is born? The story behind what may be Britain's first Giant Panda baby... on the day Edinburgh Zoo confirms Tian Tian might be pregnant (or might not...we're not sure). Is the Israel/Gaza conflict causing a rise in anti-Semitism in Britain? Emma Barnett and Alexei Sayle discuss. "I feed the dog ahead of myself - it's not her fault I can't make ends meet"